Don Thayer has been serving as Senior Pastor of Grace Church since August 2010. Pastor Don received his Bachelor of Arts degree from Moody Bible Institute in Chicago, Illinois. Prior to serving at Grace Church, Don was an Associate Pastor for 13 years in Central Point, Oregon. 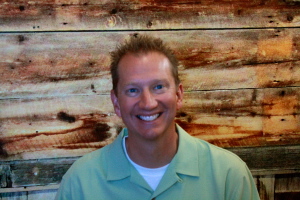 Pastor Don enjoys sports, fishing and vacationing with his family. Don and his wife, Susan, were married in October 1992. They have 4 children: Nick, Parker, Sammi and Isaac.